To paraphrase Carole King, the world of franking credits is moving under investors’ feet, but there are five things investors can do to stay upright. 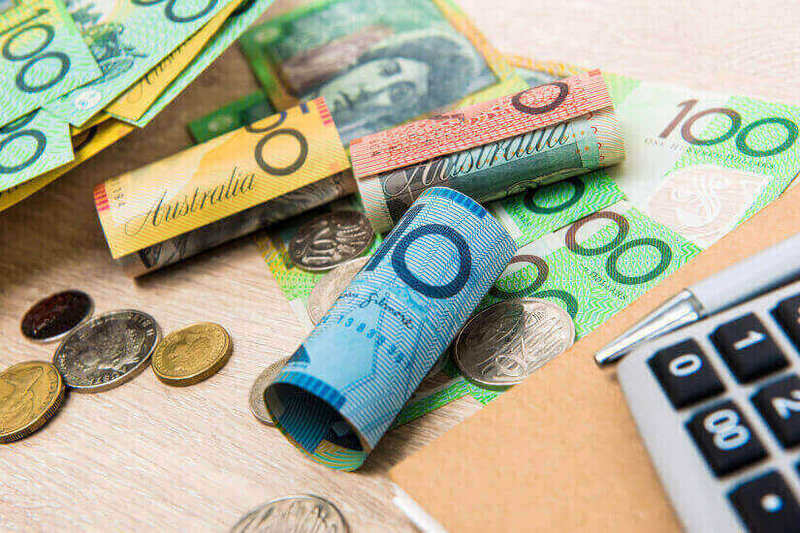 Labor’s announcement that it would scrap the payment of cash refunds on excess dividend imputation credits sent shockwaves through the retirement income sector, and according to Plato Investment Management’s Dr Don Hamson, has reminded investors of the impact of politics on portfolios. However, there are five tips investors should keep in mind to ride out any potential changes. “Diversification is a key principle of investing and is also key to generation [of] good income,” Dr Hamson said. However, the Australian share market’s gross yield has remained reasonably steady over the past 25 years with an average of 5-6 per cent in gross income. “A diversified portfolio of income stocks or credit exposures can give a more reliable income than investing in a single or very small number of income stocks or credit exposures,” he said. It could be a mistake to hold the same dividend-yielding stocks all year, the managing director said. However, income investors should think about rotating their allocations across a variety of stocks paying dividends at different times throughout the year. “Well-timed switching can return dividend income from several companies for the same investment amount, which can increase the dividend yields and franking credits,” Dr Hamson said. With more than 650 overseas companies paying dividend yield over 4 per cent a year in developed markets, investors are looking offshore. “These include well-known major companies such as Royal Dutch Shell Plc and Exxon Mobile Corp,” Dr Hamson said. The phrase ‘fake news’ is ubiquitous but investors should also be cautious of ‘fake income’, Dr Hamson said. He explained that real income is derived from investments as interest, dividends, franking credits and rents. However, it shouldn’t include realised gains as these are capital, not income returns. “Some of today’s investment opportunities blur the income/capital definition,” Dr Hamson said. He urged investors to “tread carefully” with investments paying out high levels of income but which forfeit capital value. 5. 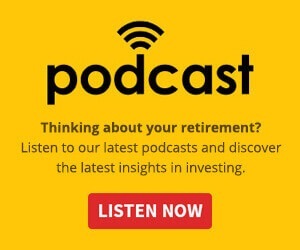 Ask yourself, are higher dividend yields riskier? “Higher yield stocks may actually be less risky than low or zero yield stocks,” Dr Hamson argued. He said higher historical dividend yields triggered by falling share prices could indicate weaker prospects and future dividend cuts. However, investors should also be aware that dividends can be used to predict a company’s outlook. “If a company claims it will grow at a rate of 10 per cent but only raises its dividend by 2 per cent, there could be substantial risk embedded in that growth projection,” Dr Hamson explained. Concluding, he said it’s not surprising that as cash rates and term deposits remain low, low-risk diversified income funds providing 8-9 per cent a year with access to capital gain have become more attractive.